Microsoft CEO Satya Nadella once deemed Excel the company’s most important consumer product, telling a 2016 Aspen Ideas Festival audience that it’s “just impossible” for him to imagine a world without the spreadsheet software program. Want to know what all the hype’s about? 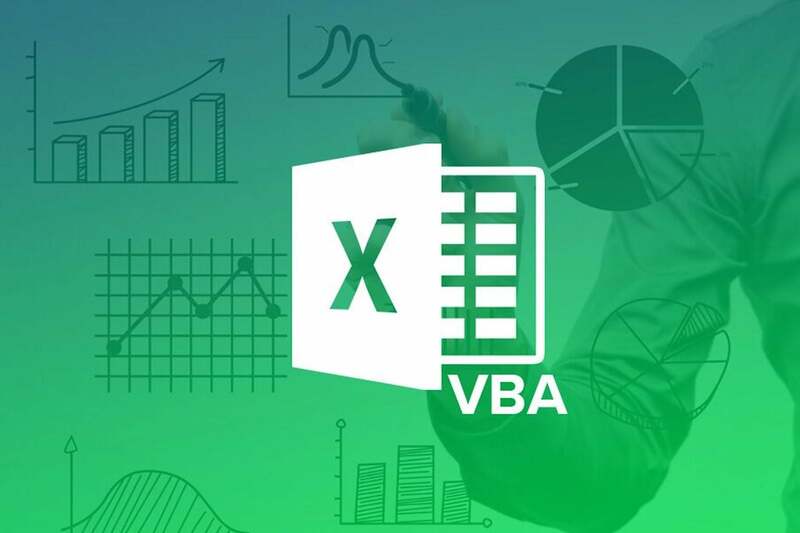 Take advantage of everything Excel has to offer with the Microsoft VBA Bundle, a comprehensive run-down of the Excel programming language Visual Basic for Applications—a.k.a. your new secret weapon. VBA allows you to automate tasks in Excel by writing recordings of actions (“macros”), kickstarting your data-handling abilities and, in turn, your productivity. The bundle’s first course covers all the basics of VBA, including variables, subroutines, and functions, as well as the PivotTable object and its uses. Head over to the Entrepreneur Store, where you’ll find Microsoft VBA and Advanced VBA bundled together (and on sale) for $29.99—78 percent off the original price of $138.